What is the Best Portable Scaffolding Hire? Home > What is the Best Portable Scaffolding Hire? If you’re asking yourself, ‘what is the best portable scaffolding hire?’- the team at Franks Group will provide you with the answer. 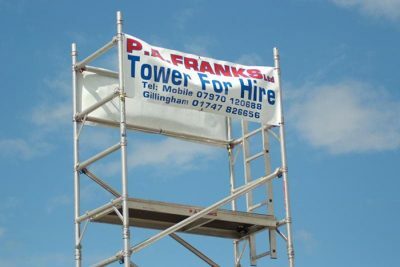 Our portable scaffold tower is available to hire and is suited to a wide range of building and maintenance projects. 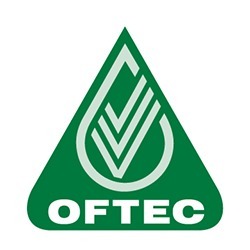 Give us a call today on 01747 826656 to discuss your requirements. Why should you invest in our portable scaffolding hire? Scaffolding makes carrying out building and maintenance projects far easier and safer to complete. With access to the area in question improved, you can complete the job in a far quicker timescale, and without running the risk of falling and ending up in hospital. Our portable scaffolding hire also allows you to keep all your tools in one place and within easy access, so you can focus more time on getting the task done, rather than climbing up and down a ladder to reach the items that you need. 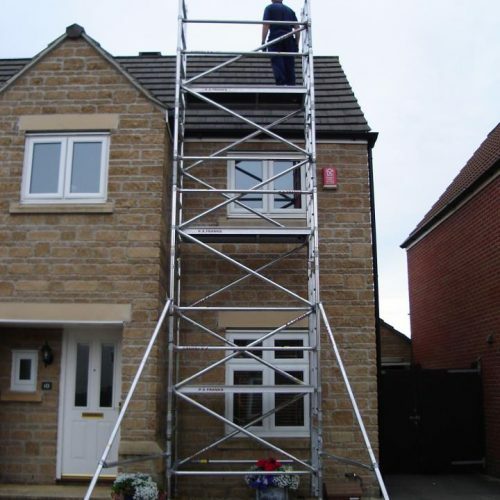 As a large and stable working platform, our service also allows you to reach those places that would have been too risky if you were using a ladder. As a maintenance group, our team massively benefit from our in-house mobile scaffold tower. 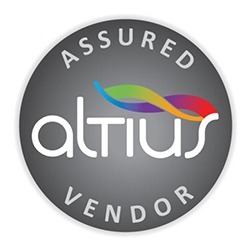 We, therefore, recognise that other firms may also need occasional use of a scaffold tower, so we set about providing a cost-effective hire service. 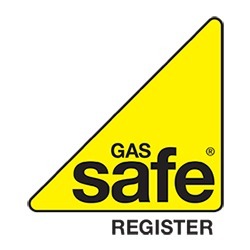 It goes without saying that there are a lot of health and safety regulations associated with providing the service, but you can rely on Franks Group to provide a solution that adheres to all the rules. 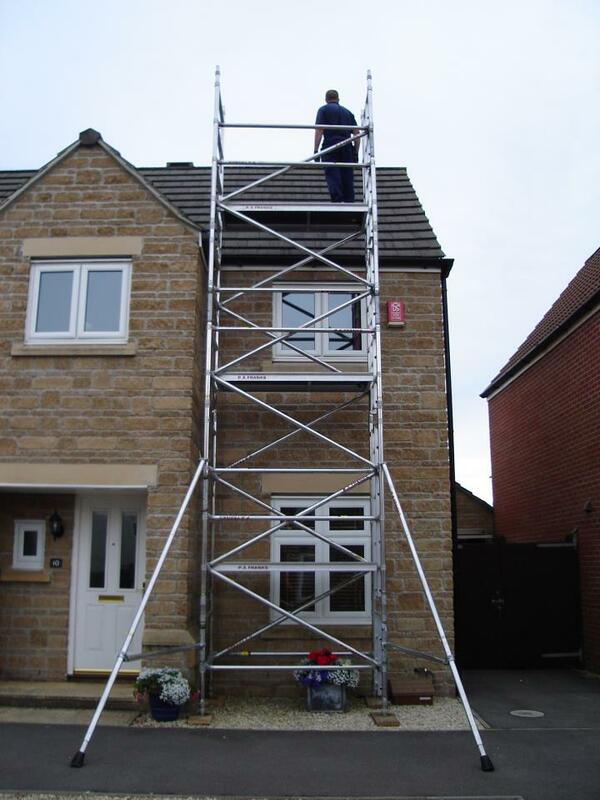 We have a team of specially trained people who are qualified to erect, risk-assess and dismantle a scaffold tower. 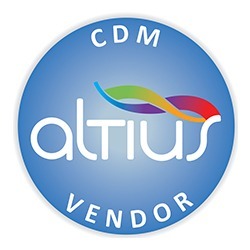 What can you expect when you use our service? 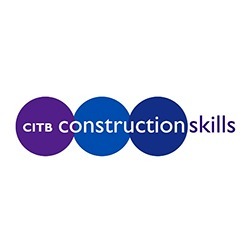 When you call us up regarding our scaffolding hire, you’ll speak to a helpful member of the team who’ll be able to book the scaffold tower for the dates that you require. Once we know the duration of the rental period, we’ll provide you with a quote, which will include delivery, erection and dismantle. We’ll deliver your scaffold at a time convenient to you and erect it in line with the specifications laid out by PASMA. For example, we’ll make sure that the tower rests on a stable surface and the correct stabilisers are installed. 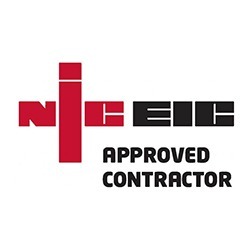 As part of our service, a senior member of the team will inspect the structure to ensure that it is fully compliant with health and safety regulations. They will then return throughout the rental period to make further health and safety inspections if required. We will also provide you with a full health and safety briefing, so you can utilise the scaffolding in the safest way. Why should you choose Franks Group? When it comes to portable scaffolding hire, it’s imperative that you invest in the services of a trustworthy and reputable company. All of the equipment that we own is looked after and kept in fantastic working condition, which means that you can be 100% certain that your employees are safe when using our scaffold tower. To provide a comprehensive service, we’ve invested in PASMA training, which means the team at Franks Group are certified to erect the scaffold tower using both the Advance Guard Rail System and the Through the Trap System. 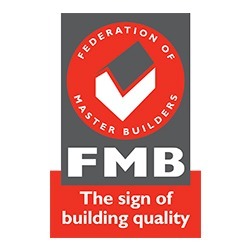 Accredited by FMB and CITB, you can be sure that all staff are health and safety trained and carry out all work to the high standards required.